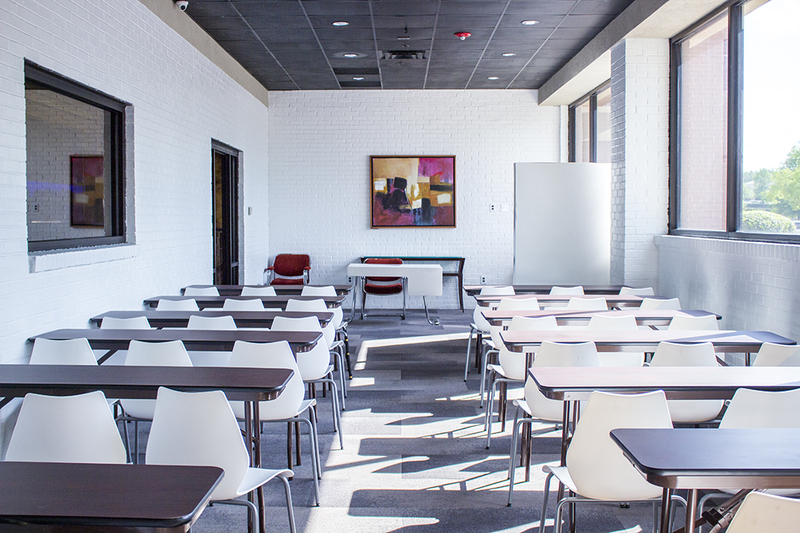 The StartUP Factory’s training center is designed to provide specialized entrepreneurship training. The training center is used by both our individual and corporate members for weekly business development workshops. The training center can also be rented by other business development and training organizations whose seek to host training events between 10-50 participants.